At The Sliding Door Experts, we have worked hard to provide top Sliding Glass Door Repair Services throughout South Florida, with exceptional quality and services that have been unmatched. 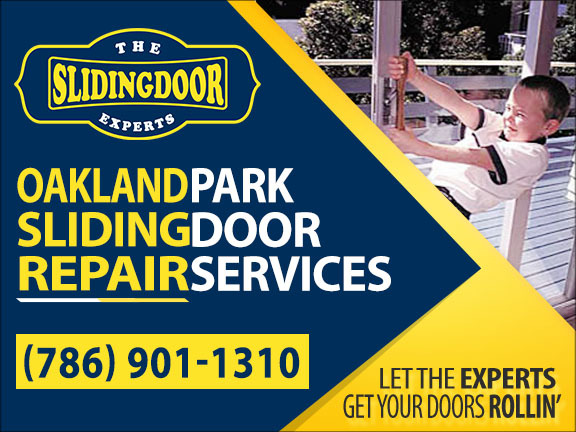 When your sliding doors run into trouble theres no need to panic, we offer Oakland Park Sliding Glass Door Repair Services to assist all our Oakland Park residents with the best sliding door repair services. We know sliding doors can get rough from time to time, but we know how to get those old doors rolling like new again. Don’t waste thousands on new doors, when you can have your doors working like new again. 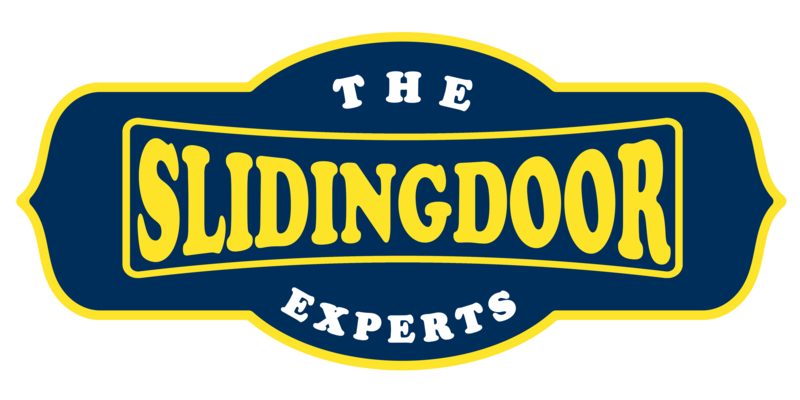 The Sliding Door Experts have fixed over 5,000 sliding doors and are ready for your Sliding Glass Door Repairs. Call The Experts today to get your doors rolling! We started our Oakland Park Sliding Glass Door Repair Services with one focus only, To have all homes in the Oakland Park Area with perfectly working sliding glass doors. With that mission we set out on a path that helps us help our customers get the best sliding door repair services in there cities. We can have your doors working like new, with a wide variety of rollers, locks, handles, and extra security for all sliding door type and style. We know some doors might be older than others but no need to panic, our long list of manufacturers will be able to assist us in getting any sliding door hardware parts for your old doors. Top Quality Services For All Our Customers, We Pride Ourself in Providing The Best Sliding Glass Door Repair Services To Ensure Our Customers Always Receive Top Of The Line Services. When your sliding doors are stuck and don’t want to open, Stop fighting and call The Sliding Door Experts. Our team of experts will have your doors backup, running like new with highest quality hardware for all your Oakland Park Sliding Glass Door Repair Services. We are proud of what we do, and every job is treated with top priority because we understand every customer is a top priority. Don’t wait any longer and schedule your appointment today and have your sliding doors rolling again like new. We offer Free Estimates and Same-Day Services on all your sliding glass door repair needs, Don’t fight with your sliding doors any longer and Call The Sliding Door Experts Today! With our Sliding Glass Door Roller Repair & Replacement, we make sure all sliding glass doors in Oakland Park homes are working to 100% with the highest quality rollers. We are your #1 Stop for all your Oakland Park Sliding Glass Door Repair Services, we offer a wide variety of rollers for all sliding door styles. When many customers first start having sliding door problems, they neglect to have to there sliding doors repaired because of the doors working “okay” without realizing, those “okay” rollers may be damaging your track. Lucky enough we have great solutions to fix any track problems your old rollers may have caused. With our Sliding Glass Door Track Repair & Replacement, we got you covered on any track problems you might have. If your sliding doors don’t want to lock properly, call The Sliding Door Experts. We offer Sliding Glass Door Locks & Handle Replacement for all your sliding door needs. We understand many sliding doors are discontinued and parts are hard to find, but there’s no need to worry, we can help find any lock for your sliding doors to have your doors locking like new again.